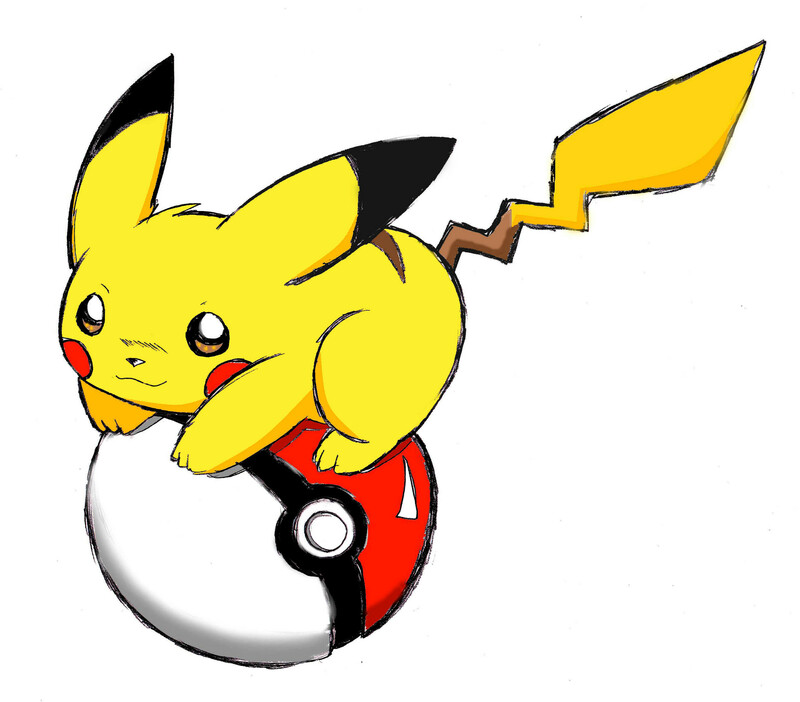 Pikachu with pokeball. From deviantart by shiroiwolf. HD Wallpaper and background images in the Pikachu club. he is cutling with the pokeball !!! !